New 6 weeks courses in Salsa, Salsa on2 and Bachata starting May 13th, 14th, and 15th. 50% OFF ON ALL OUR BEGINNER LEVEL 1 COURSES. REGISTER TODAY! Salsa, Salsa On2 (Mambo), and Bachata Lessons • Student team, Dance Socials, Special Events & More! 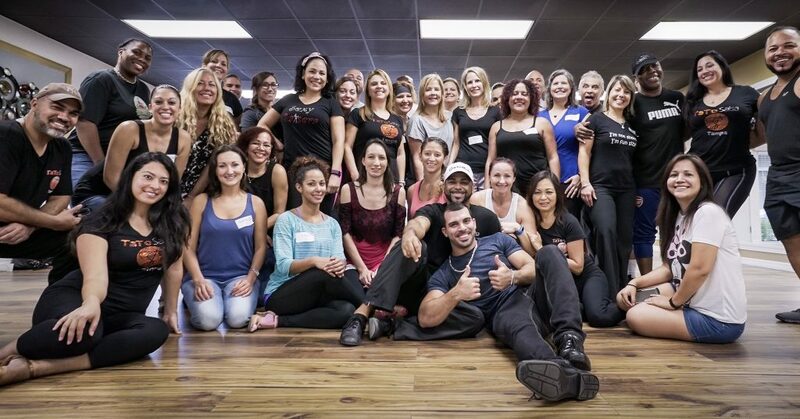 Welcome to TaToSalsa Studio based in the Tampa Bay area. We currently offer group classes in Salsa, Mambo(On2), and Bachata. We also provide personal private lessons in Salsa, Salsa On2 (Mambo), Bachata, and Cha Cha. TaToSalsa special dance workshops, student performance team, dance socials and special events are also available. Please take a moment to look at our classes page to learn about our NEW upcoming group classes. We look forward in meeting you! TaToSalsa offers classes in Salsa, Salsa On2, Casino Salsa, and Bachata. All our lower level classes includes a class syllabus which maps out what the student will be learning in the course. Our commitment is to cultivate, coach, and develop each student and create a strong educated and knowledgeable dance family. We offer individual, couples and group private lessons. Private lessons are personalized and structured to meet the student/students need/s. More about private lessons. TaToSalsa is proud to be hosting various events, socials, and dance workshops. Please take a moment to visit our events page and learn a bit more about what TaToSalsa is bringing to you. Sign Up For Salsa, Salsa On2 (Mambo), or Bachata Lessons! TaToSalsa Dance family invites anyone to come and take dance classes with us. We are a growing community of social dancers that dance, train and attend events regularly in a safe,fun, and comfortable environment. Take A Dance Class With Us! Our goal is to build a community of dancers who enjoy and respect each others company and have a great time together.